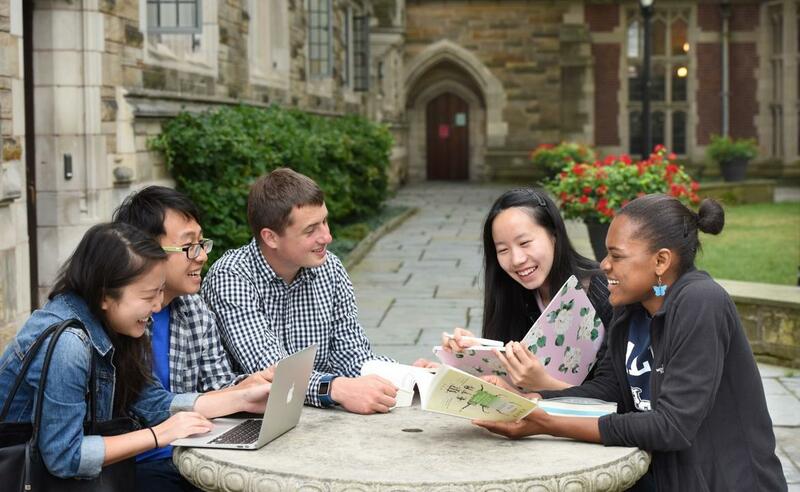 Yale Summer Session provides academically rigorous and innovative undergraduate programs and courses to Yale and visiting students across platforms and around the world. Students come to Yale Summer Session to take Yale College courses in New Haven, online, or abroad or to hone their craft at the Yale Writers’ Workshop or in the Summer Drama Program. International students can also study law, business, or English in one of our certificate programs. Study at Yale this summer. The application for Summer 2019 is now open! Explore your course options today. Experience a place powered by the pursuit of knowledge, students who share your focus, and faculty who will expand your thinking. Live on campus this summer in one of Yale’s 14 residential colleges. 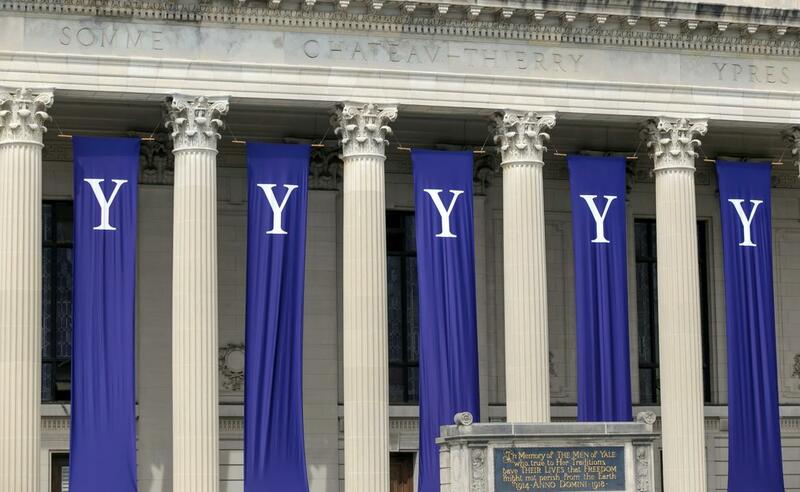 Enjoy access to all of Yale's resources, including libraries, museums, and the gym. Enjoy small classes with Yale faculty as you explore a new subject area, fulfill requirements, or lighten your term time course load. Take challenging courses with top Yale faculty. 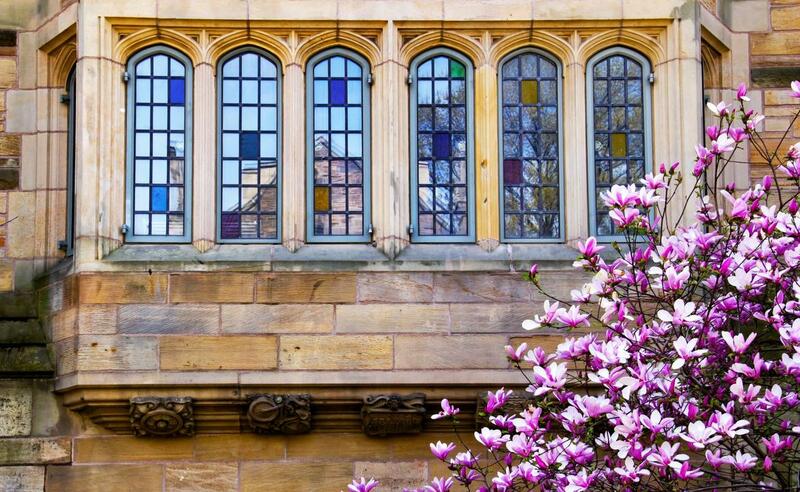 Study and live in one of Yale’s historic residential colleges. 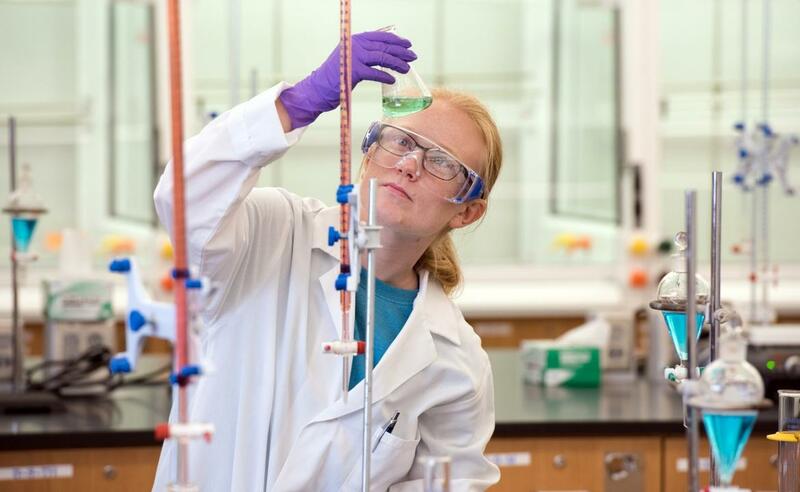 Take courses with Yale faculty in state-of-the-art laboratories and classrooms. Make new friends and enjoy residential life at Yale. Take college courses with Yale faculty. Live and study with students from Yale and around the world. Even if you’re past your undergraduate days, Yale Summer Session has something to offer you. Not sure what you’re looking for? Search by program here.